With the energy landscape entering a paradigm shift the capability to effectively set up and operate data driven, algorithmic business processes become a prerequisite for sustainable lean profitable growth. 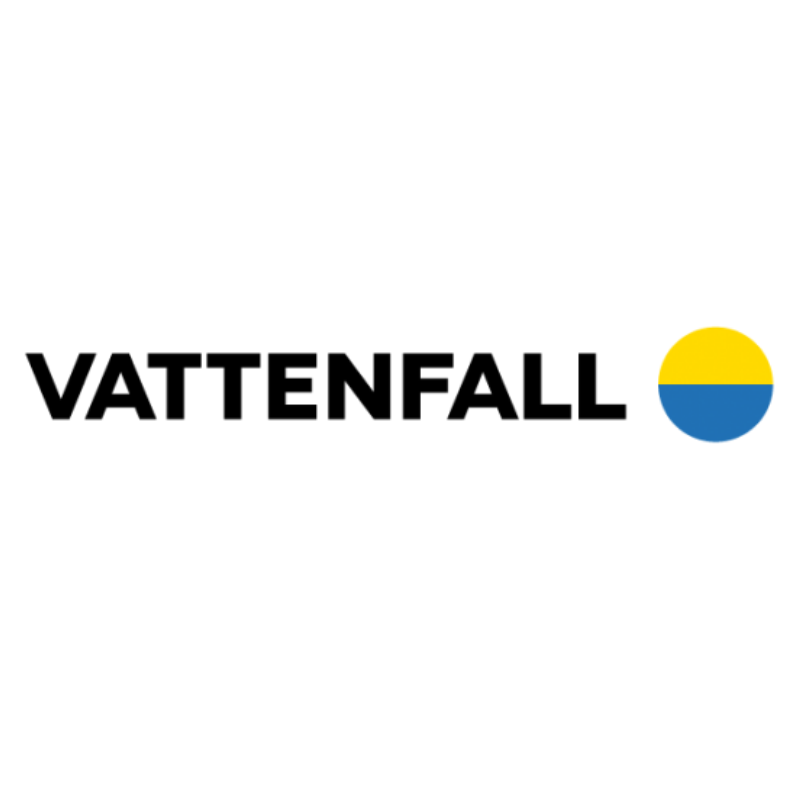 Henrik joined Vattenfall 2012 as Head of Analytics, Market Intelligence and Lead Generation/New Customer Acquisition, part of the Management team for Business Sales Europe. In 2015 he moved to group level to work with a focus on the journey to make Vattenfall Data/AI Ready. Henrik is the Chairman of the Data Innovation Summit in Stockholm and advisory board member and moderator on digitization for European Utillity Week (EUW.com) since 2016. Check out the incredible speaker line-up to see who will be joining Henrik .